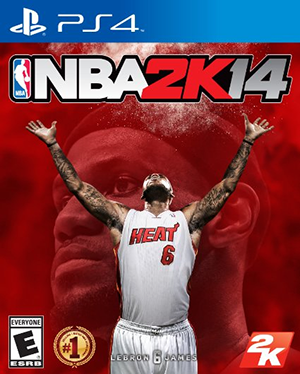 The latest NBA 2K14 patch is now available for download on PlayStation 4 consoles, following ongoing issues experienced since the launch of the next-gen version. The 2 GB download will fix the glitch/bug that has caused users to experience connectivity issues in The Park. It also addresses problems with MyCAREER save files. #NBA2K14 Roster Update will come to next-gen post-Xbox One patch launch. We are just waiting on MS approval, should be any day now. 2K Sports also mentioned that a roster update will be released once the patch for Xbox One has been approved by Microsoft.